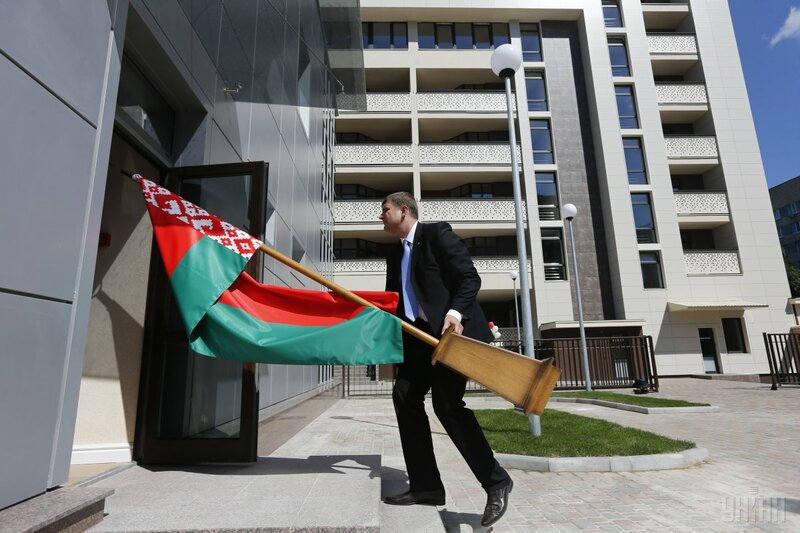 The Consulate General of Belarus in Odesa will cease operations, according to the press service of the Council of Ministers of Belarus. The diplomatic mission closes down in connection with the decision of the Government of Belarus passed January 4, 2018. The Consulate General has to be closed before February 23 while the Ministry of Foreign Affairs is instructed to take the necessary measures to close the Consulate General. Read alsoUkrainian journalist Sharoiko detained in Belarus officially charged with espionageResolution of the Council of Ministers of March 9, 2011, No 288 "On the opening of the Consulate General of the Republic of Belarus in Odesa (Ukraine)" was declared invalid. The diplomatic mission, located on Lermontovsky Lane, confirmed to UNIAN the report on the Belarus government’s move. The Consulate General of the Republic of Belarus in Odesa has been operating since 2011.